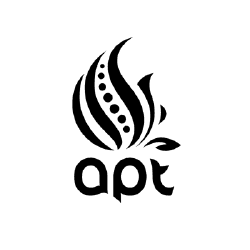 Apt Is An Innovative Digital Agency In Oslo That Creates Creative And Effective Digital Solutions Where They Always Strive To Push The Limits Of Technology. Branded3 Is An Award-winning Search Agency In London, Leeds And Bath, Using Audience Engagement To Grow Visibility And Amplify Your Brand Online. Involve! Is A Communications Agency That Offers Everything You Need In Advertising, Public Relations, Content, Design, Digital, And Graphic Production. 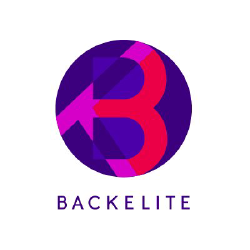 Backelite Is A Digital Agency That Accompanies Leading Brands And Startups In Designing, Creating, And Optimizing Digital Services Around Their Customersa Needs. Grow Is A Strategic, Holistic And Creative Brand Development Agency. They Merge The Practices Of Management, Brand And Consumer Insight Consulting. Heydays Is An Oslo-based Design Agency That Creates Strong Visual Concepts That Trigger Curiosity, Create Excitement And Show Ambition. Klikki Is A Fast Growing Nordic Digital Marketing Agency With Offices In Helsinki, Stockholm, Copenhagen And Oslo. 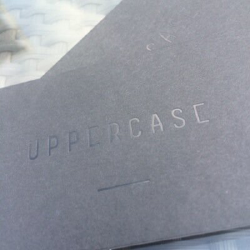 Uppercase Is A Multidiciplinary Digital Design & Product Development Studio In Oslo, Norway. They Take On A Wide Range Of Assignments. 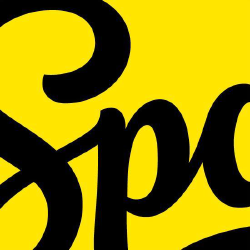 Spoon Is A Content Marketing Agency. They Give A Voice To Your Brand, And Help You Tell Engaging Stories In Whatever Media Platforms Your Audience Prefers. Work Is A Strategic Brand And Design Consultancy. Demonstrating Quality, Product Functionality, And Passion Is What Guarantees A Connection With Your Customers. Established In 2001, Center Team Is A Full Service Advertising Agency Specializing In The Shopping Mall And Retail Communications with Offices In Trondheim, Oslo And Stockholm. 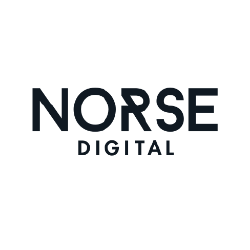 Norse Digital Is A Digital Agency That Builds Digital Solutions To Engage The Users And Automate Business Processes. Feed Is A Digital Creative Agency In Oslo, Norway. They Create, Design And Code. 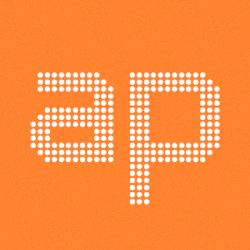 Theyare A Dedicated Team Of Experienced Creatives Working On Interactive Products And Services. 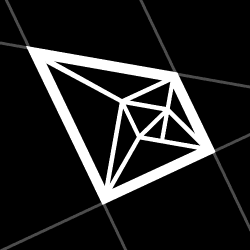 Red Rabbits Is A Design And Web Development Agency Based In Oslo, Norway. 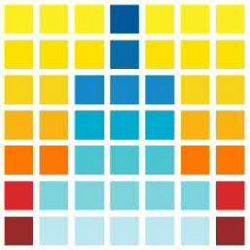 They Build Visual Identities And Web Environments Surrounding Products & services. 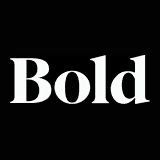 Bold Is A Strategic And Multidisciplinary Design Agency. They Have An Interdisciplinary Approach, Which Allows Them To Work Closely Together With Their Clients. 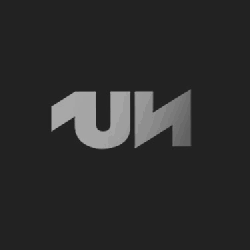 Unfold Is An Independent Digital Agency Established In Oslo, Developing Strategic Creative Concepts For National And International Brands. 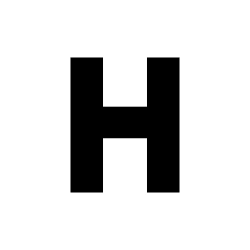 Hyper Is A Digital Communication Agency Based In Oslo, Norway. They Combine a Unique Mix Of Advertising, Business Development And Product Development.